It’s never been more important than to use a ‘client-centered’ listing process. Ask yourself these six questions, which give you the ‘keys to success’ to listing marketable properties today. As important, using the ‘client-centered’ method of listing properties gains you loyal, ‘customer-forever’ clients. 1. Do you have an ‘information-loaded’, prioritized listing system? Take a piece of paper. Write down your process for listing property, from the first time you talk to a seller, to after closing. Could I pick up that piece of paper, and follow your process successfully? Do you have packages, processes, and checklists that I could use to duplicate your ‘system’? Could the client identify that this is a true, organized, prioritized system? 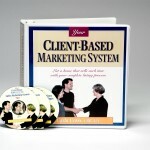 Have you spent time, money, and effort organizing this system so the client gets the best service possible? Is everything you do in a visual format, so the client trusts that what you say you do—you really DO? (We believe what we see, not what we hear). 2. Do you educate from the beginning, or do you just sell, sell, sell (tell) ? I’ve had agents tell me: “I don’t give them anything in writing at the beginning about the company, how I work, how the process proceeds, etc. I just come over and tell them the price of the home.” Is that worth the generous commission agents receive? The client thinks not. 3. Do you use a pre-first visit package? A ‘pre-first visit package fully educates the client about the process, your company, you, anticipates objections, and creates trust and confidence in you. The trend: “Push” most of the information we traditionally gave sellers at the end of the process (the ‘listing presentation’) to the beginning of the process. Then, sellers are fully educated and prepared for the process. 4. 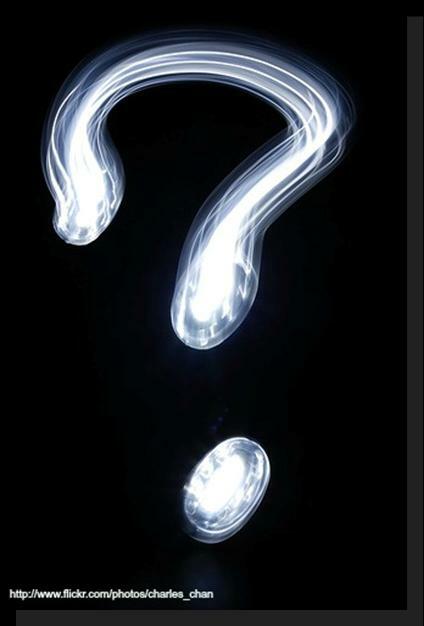 Are you a ‘property information gatherer’ or a ‘people consultant’? Traditionally, agents spent most of their time and interest gathering and prioritizing information about the subject property. They spent little time gathering information about the seller’s needs, likes, dislikes, prior experiences, and motivation. The shift now is toward listing agents as ‘people consultants’. Why is this important? Computers can do market analyses (not well, I know, but they can do them!). But, finding out an individual’s needs can never been done impersonally. Also, you and I know that the relationship that’s established between agent and seller is critical to the seller’s success. Do you spend any time forming a relationship? 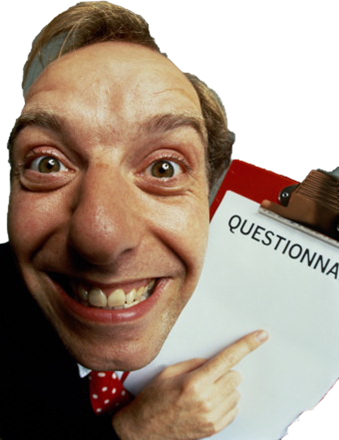 Do you use a questionnaire with the seller to determine the information listed above? The statistics prove that most agents’ objective is to list the property. That is not in the client’s best interests. To change to client-centered marketing, you must focus on listing only saleable properties. 6. 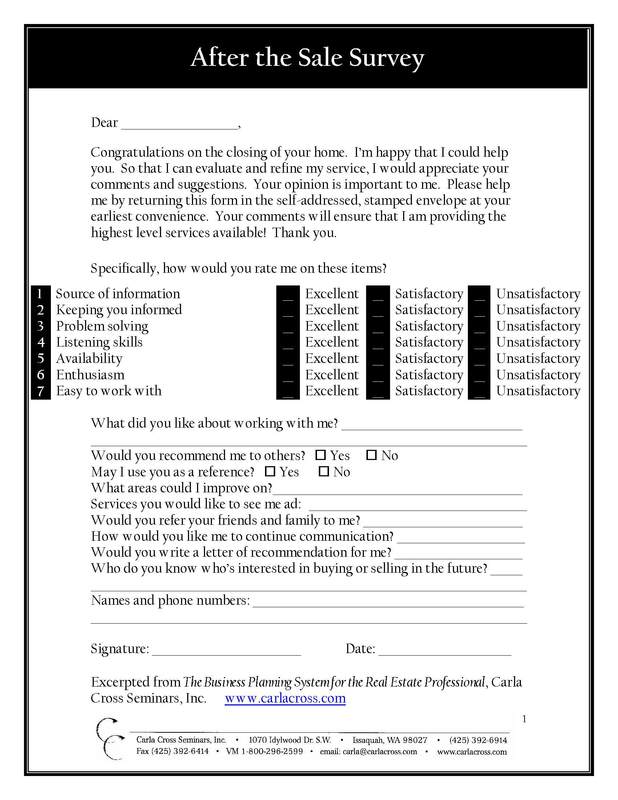 Do you provide the seller a written marketing plan? The ‘do it by ear’ agent expects the client to ‘go with the flow’. 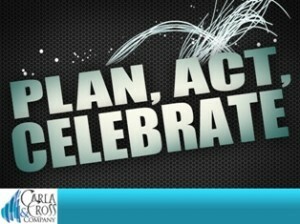 There is no written marketing plan provided. There are no dates for completion of any activities. The client must draw the conclusion that he must simply trust the agent to do the right things—if the agent or client could remember the ‘right things’! What if Nordstrom hired a marketing company to create a marketing promotion—and the marketing company came back to Nordstrom with nothing in writing, no examples, no budget, etc.? Would Nordstrom actually retain this company? Of course not. 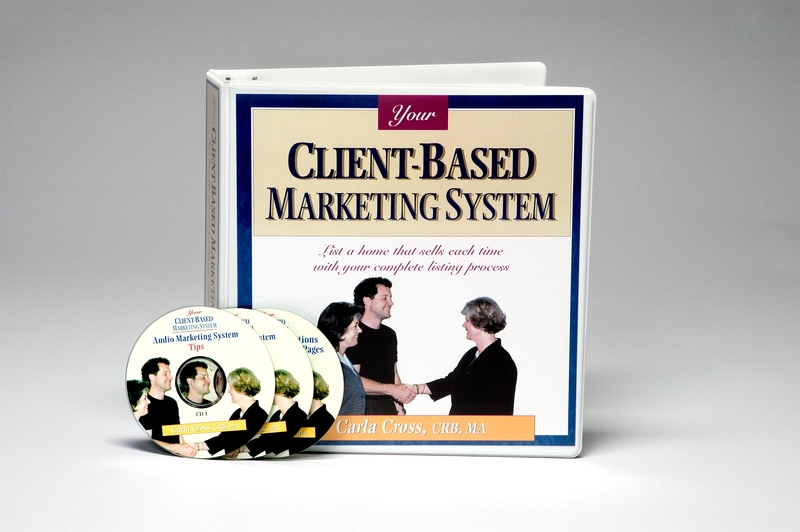 For specific information on what goes in a pre-first visit package, best questions to ask, a complete seller questionnaire, and much more, see Your Client-Based Marketing System. It also saves you time–has a ready-to-use PowerPoint listing presentation. 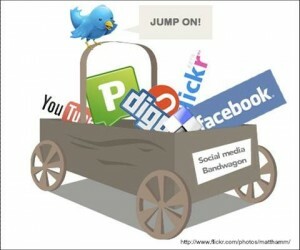 Is Social Media your ‘Magic Bullet’? 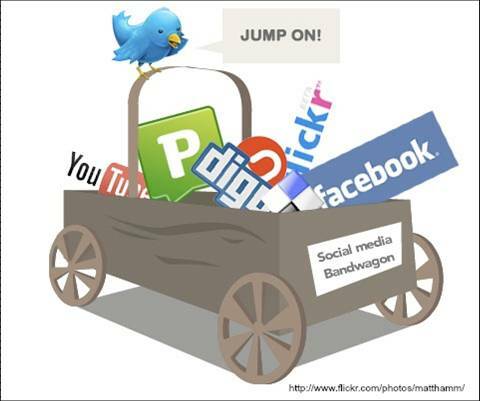 Social Media: Is it your ‘magic bullet’? First, before you read this, let me tell you that many of you will be angry or bereft at the opinions in this blog. Just hang in there, though, until you see the ‘why’ of it. Social Media. There are more classes on it, more talk about it, and more agents are worrying about it than any topic in real estate. 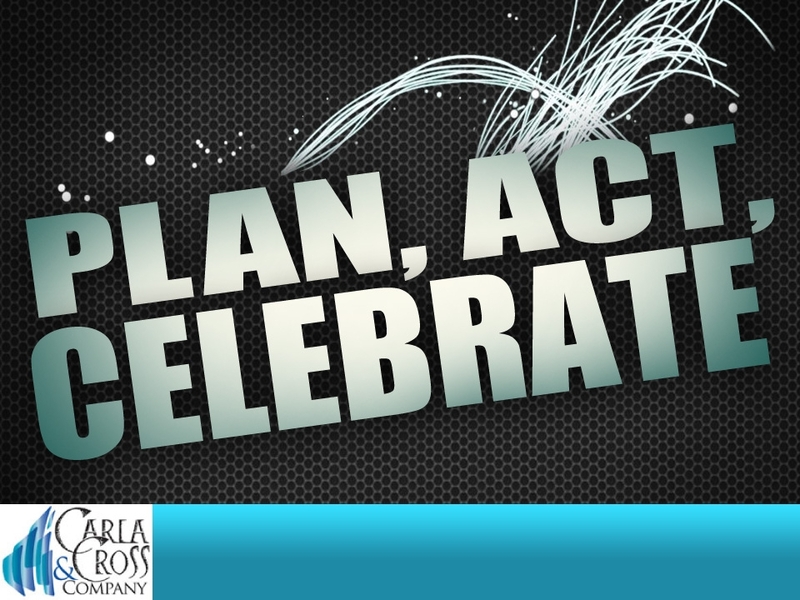 You may think that it’s the most important ingredient to an agent’s success. But, not so fast. Who is telling you that? Are they people who have been successful real estate agents? Or, are they technology gurus—or, worse yet, people who want to sell you their services? Whenever I write an article about where social media fits into an agent’s business life, I get emails from respected industry leaders who are very concerned that social media is prioritized wrongly as a critical ingredient for an agent’s success. Why would leaders think this? Because they see agents avoiding the big priorities the leadership thinks will make them successful. They also see them looking for the easier ‘magic bullet’. But, mom, isn’t there another way? Isn’t there an answer that didn’t require me to put up with all that rejection? I wish there were. However, all the successful real estate agents I know spend lots of time in those business producing activities. They aren’t looking for the ‘magic bullet’. (Well, they already know what that magic bullet is: Meeting and working with people to form long-term professional relationships). By being the ‘go to guy’ about technology and/or social media, you may be working yourself into a different job. You may be in the wrong business. 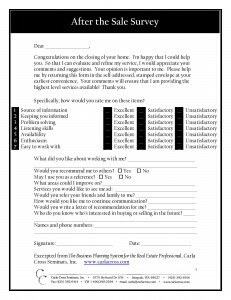 Successful real estate agents look for opportunities to meet and work with people. They don’t put technology a priority instead of people. In my next blog, I’ll help you prioritize social media in your business plan, and show you a neat way to think about marketing in context of social media. Did I say social media wasn’t important to your business? Not exactly. But, to make it pay off correctly, you must use it correctly. See that next blog to find out what I mean.